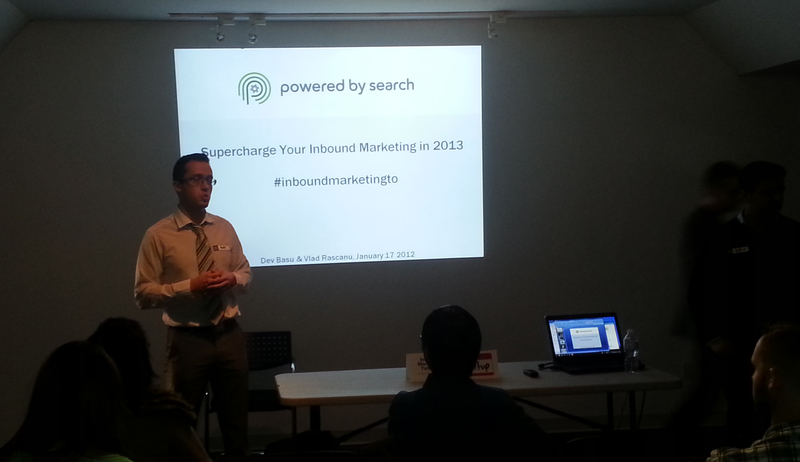 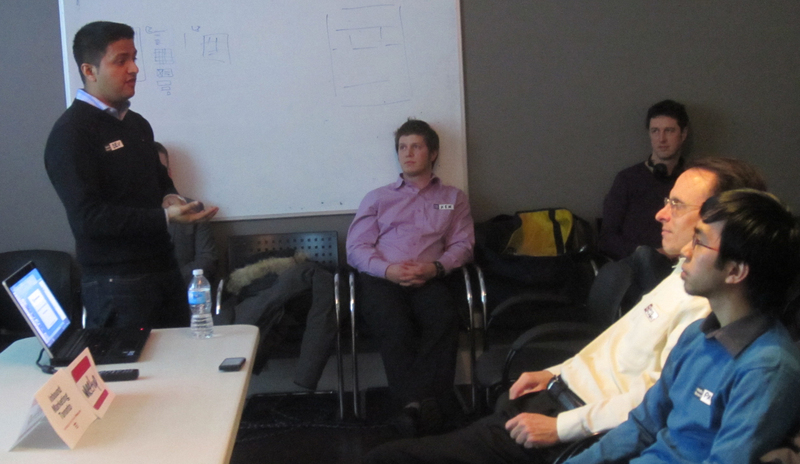 Last Thursay, Dev Basu, Hamza Khan, and I organized the first Inbound Marketing Toronto meetup. 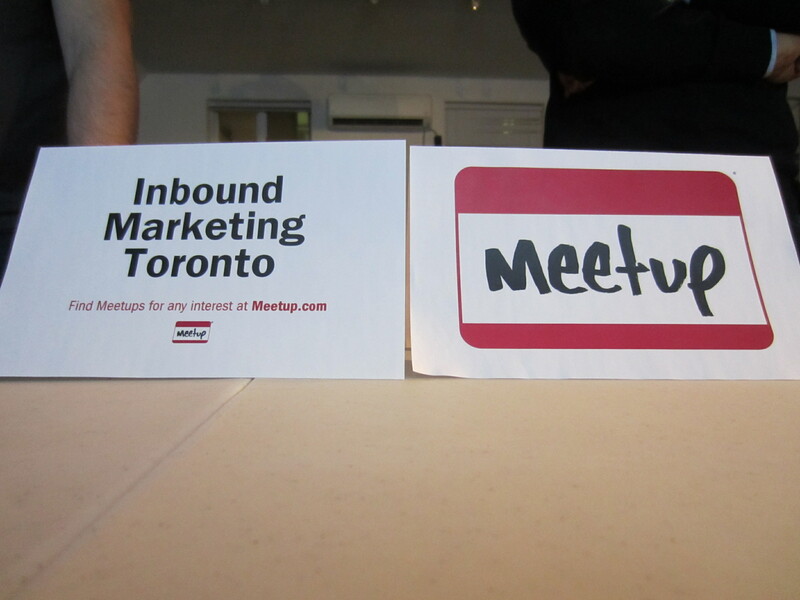 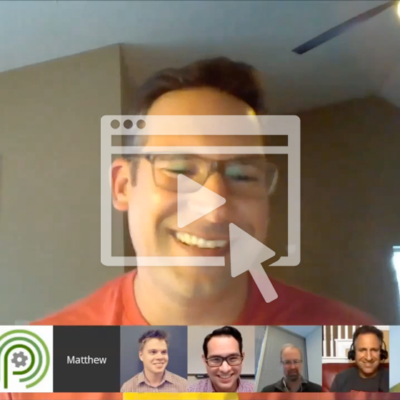 We’d love to have you join us for one of our upcoming monthly meetups. 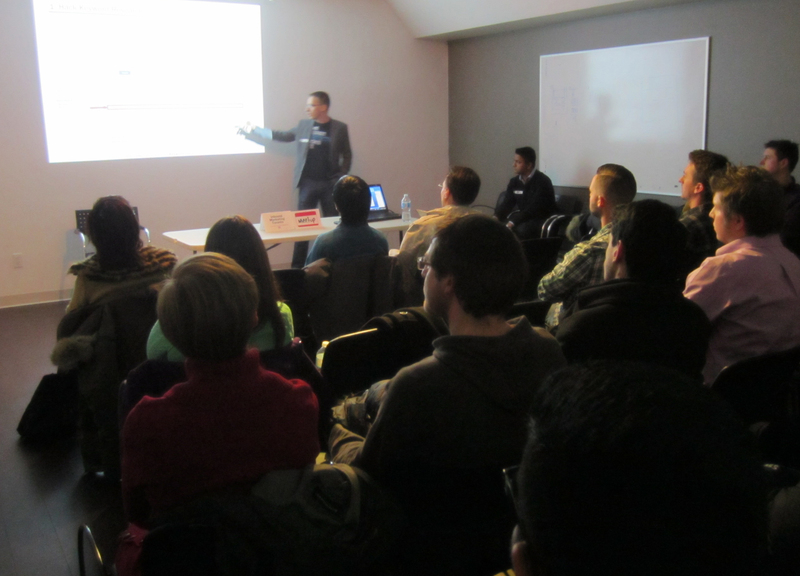 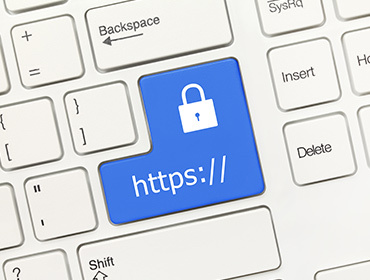 On February 21, for example, you’ll be able to learn from Dev Basu (CEO of Powered by Search), Hamza Khan (Digital Community Facilitator at Ryerson University), and Paul Crowe (Partner and Strategy Lead at BNOTIONS) How to Win with Social Media Marketing.